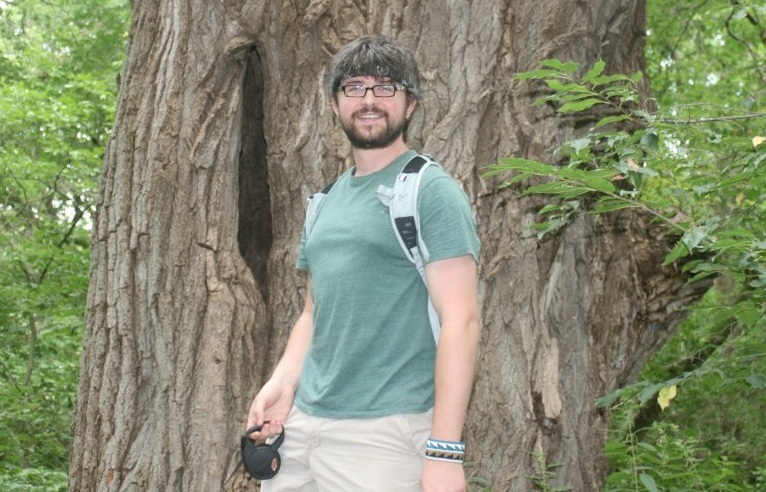 My name is Eli Swanson and I’m a scientist who specializes in working with data and evolutionary ecology/genetics/endocrinology. I love solving problems with data, teaching, communicating science, and mentoring students. I’m passionate about working with local communities, sustainability, evidence-based living and lifelong learning. I have worked with a wide variety of animals, including frogs, spotted hyenas, butterflies, and cave fish. I’m currently working as a postdoctoral researcher at the University of Minnesota. The main goal of my blog is to make the science I read accessible to anyone. Often I blog about evidence-based medical and economic issues, brewing, papers I read, the progress of my own research, and even food that I cook or things I do in day-to-day life. Wow This guy is so cool I wish he were my brother. Nice work always updating this blog with varied posts!